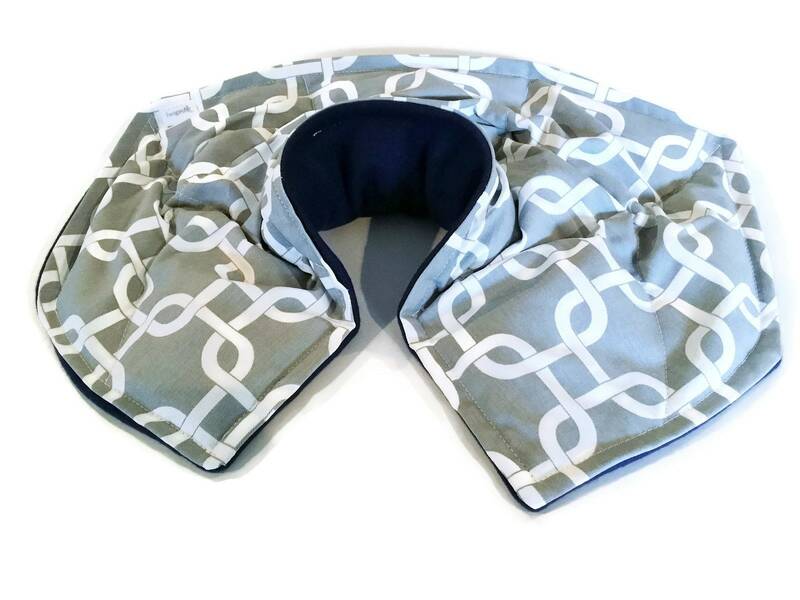 Unscented Neck Shoulder Pack is for pain relief, relaxation and stress reduction. Hot or Cold Pack is microwavable or freezable. Also available in natural lavender scent. 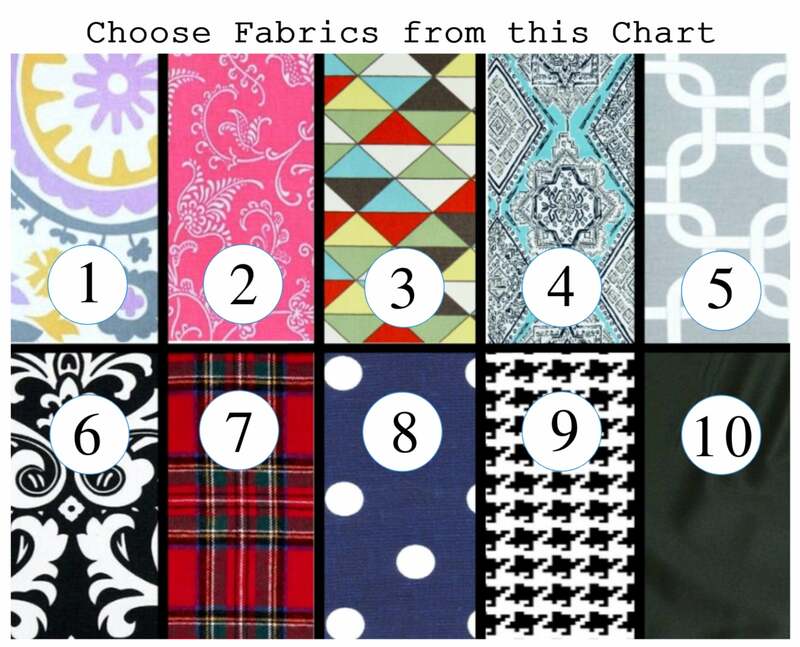 Scroll/Swipe photos for size and fabric charts. 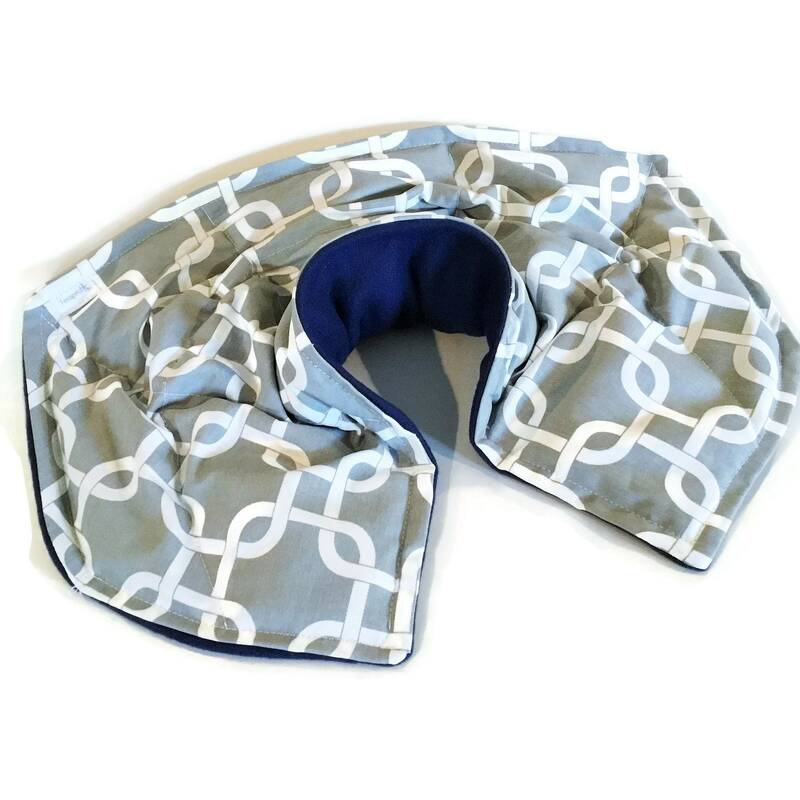 "Thank you so much for offering your hot cold packs unscented. 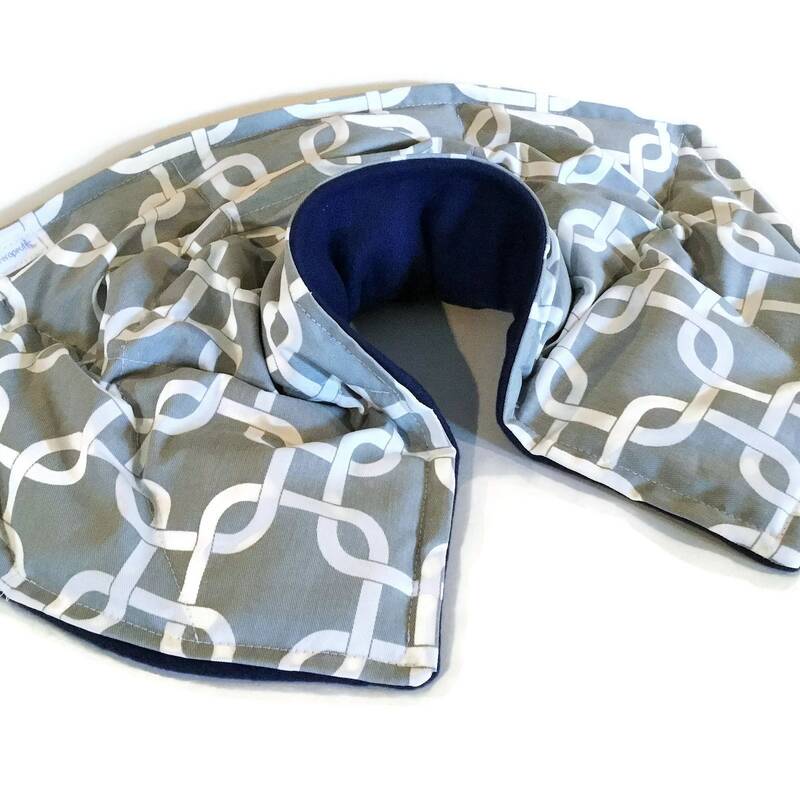 I needed the neck shoulder wrap for pain relief and it really works!" 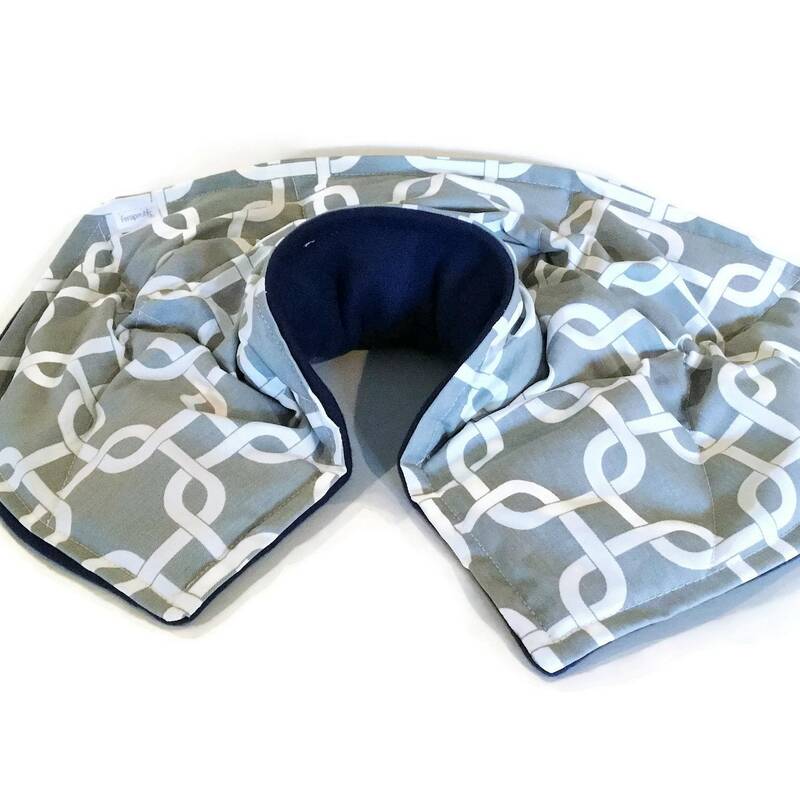 "I a have MCS so really appreciate that I can order your hot cold packs unscented. 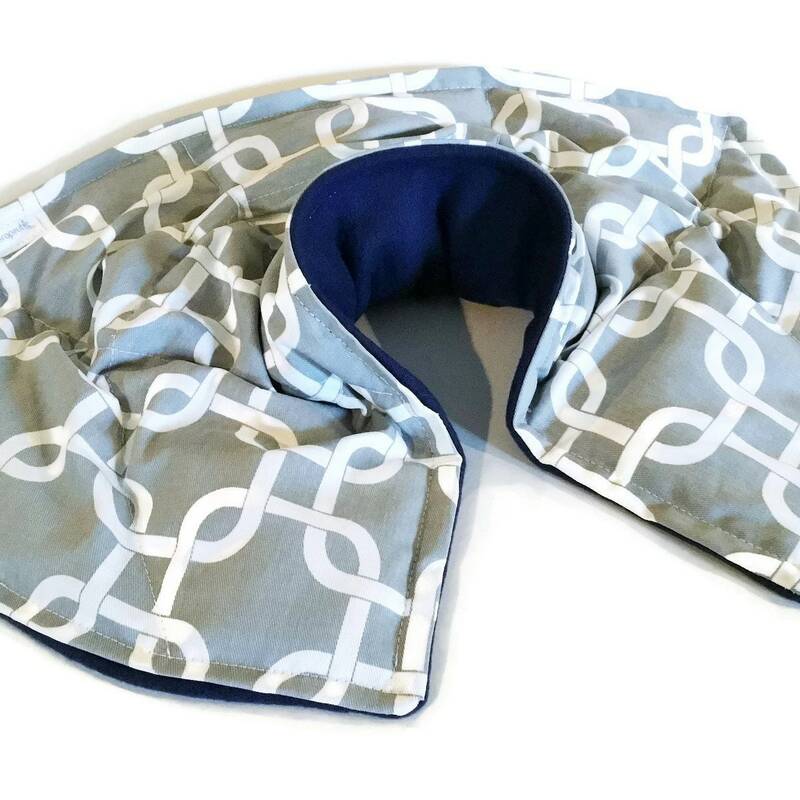 I relax with the Neck Shoulder Wrap every night. 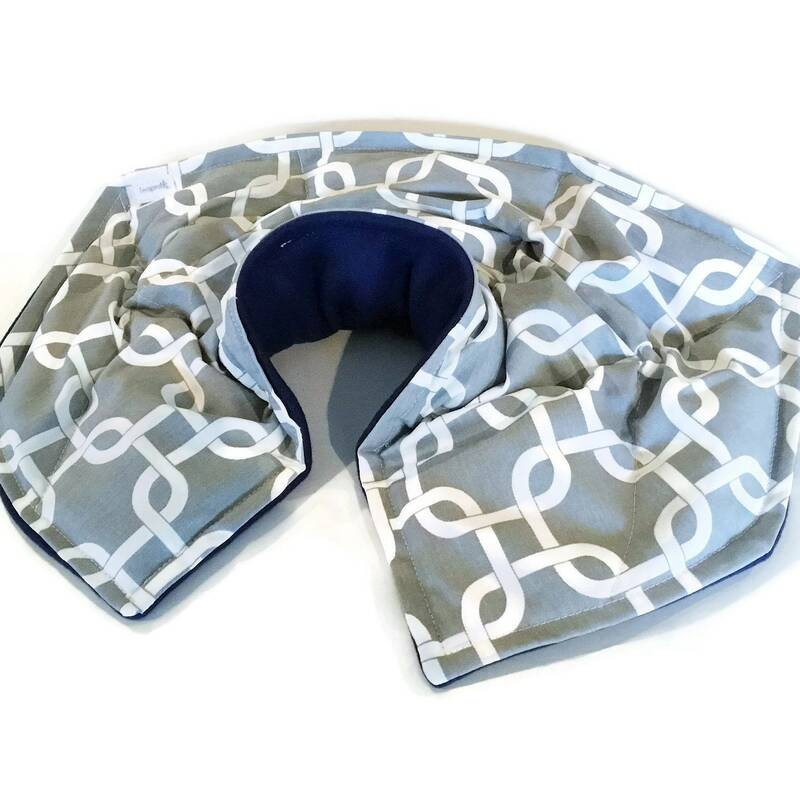 So great for pain and stress reduction!" 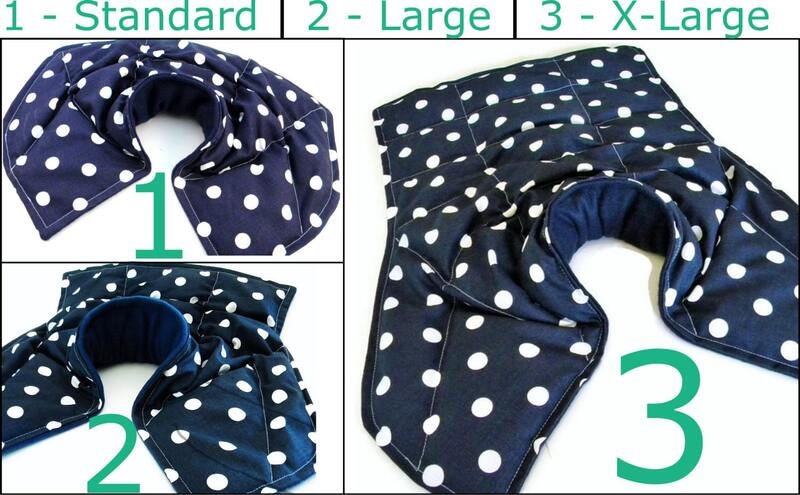 The Neck Shoulder Wrap is available in 3 sizes - Because each one is handmade, all sizes and weight are approximate. 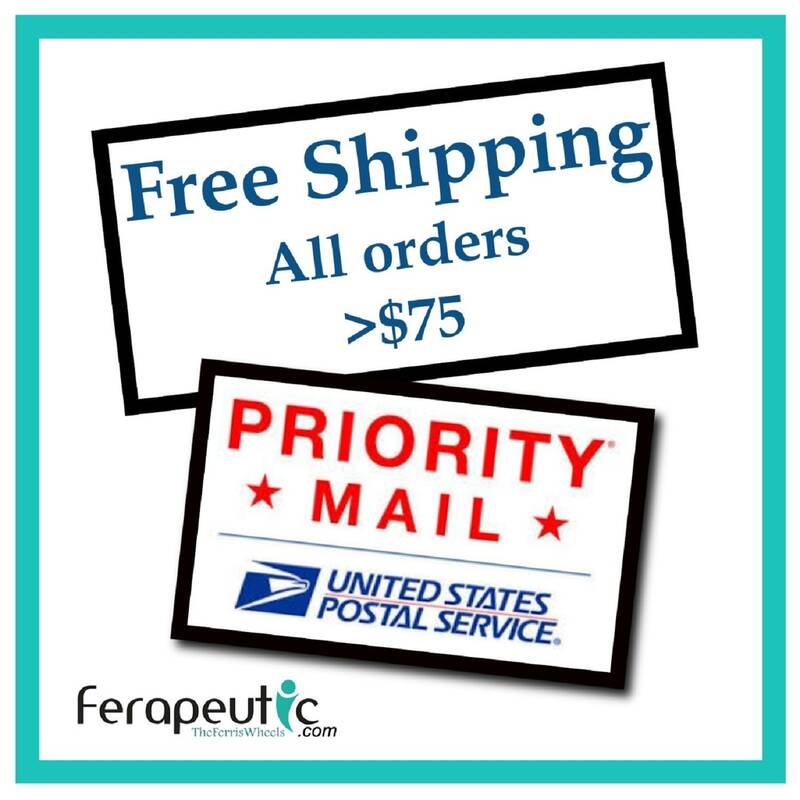 Your NSB therapy pack will come professionally packaged and tagged with directions. Please note that fabric pattern placement may vary slightly from the photo.